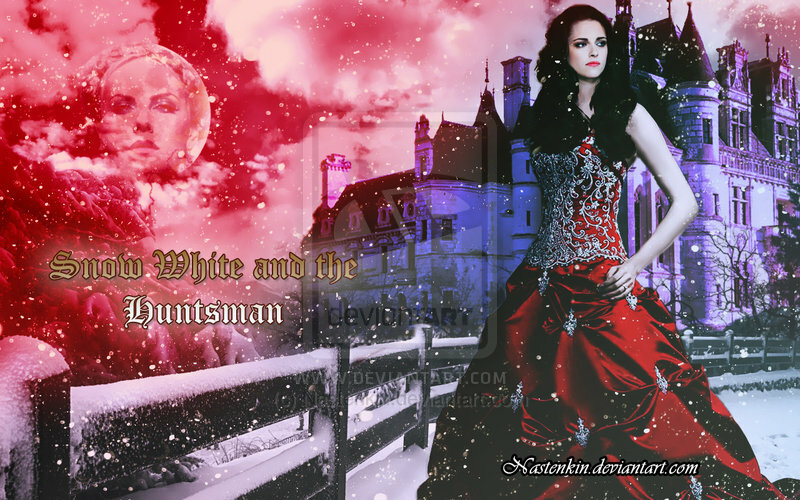 SWATH. . HD Wallpaper and background images in the Snow White and The Huntsman club. This Snow White and The Huntsman fan art contains robe de dîner, formel, robe de soirée, and formelle. There might also be robe, balldress, and robe de thé. Snow White & The Huntsman - "lips as red as blood, and hair as black as night"